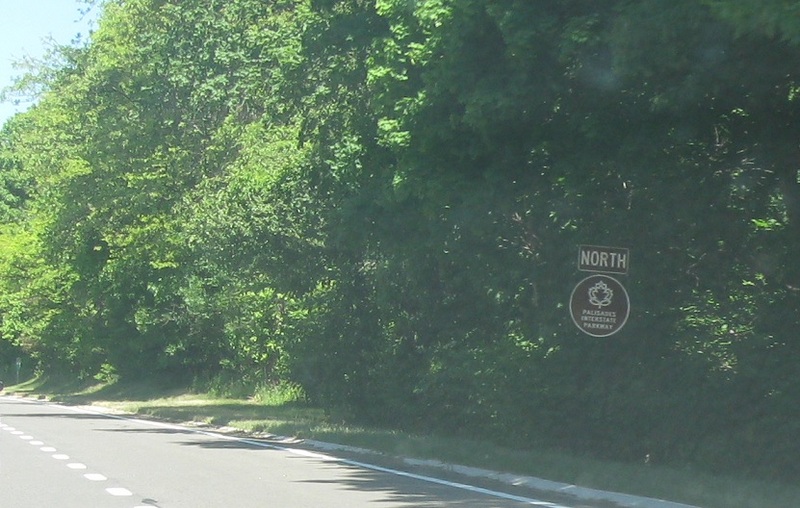 Reassurance shield after the 303 junction. 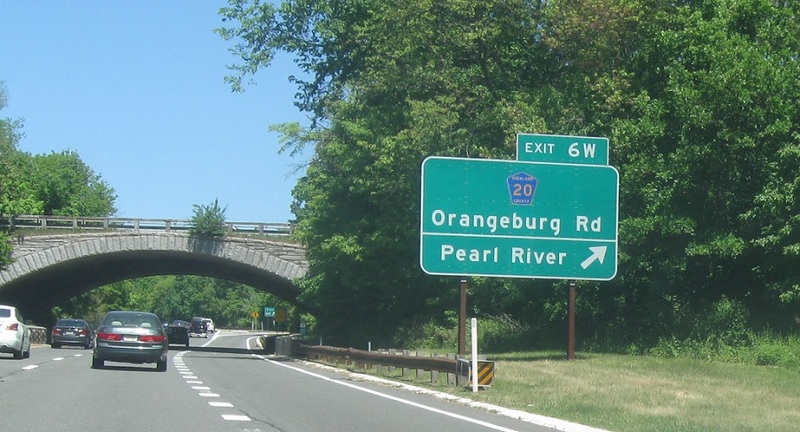 Exit for Rockland CR 20/Orangeburg Rd. 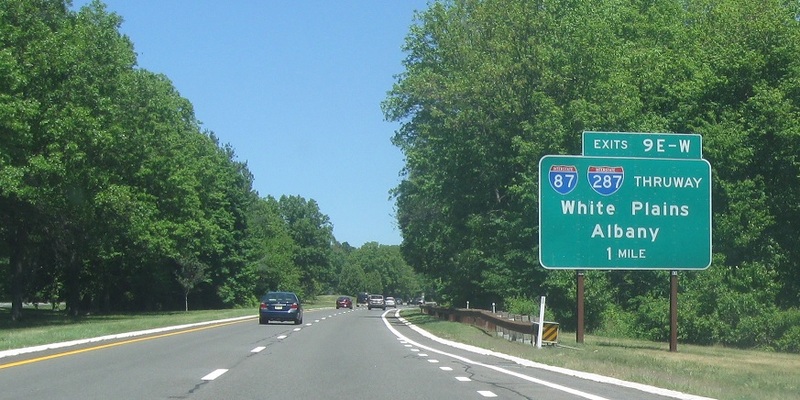 Reassurance shield after the Orangeburg Rd interchange. 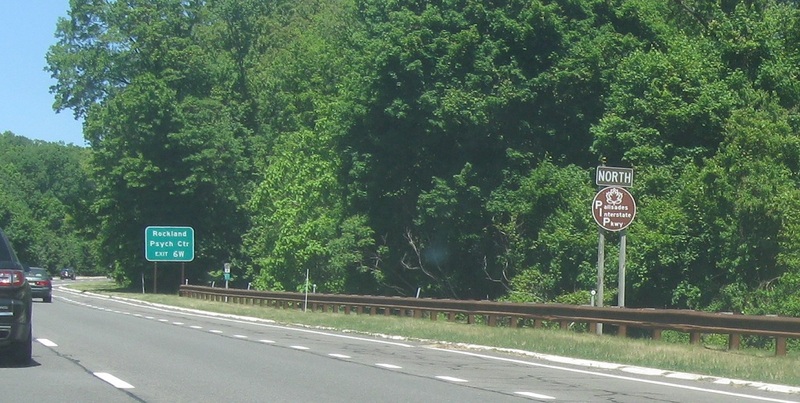 Exit for Rockland CR 42/Town Line Rd. 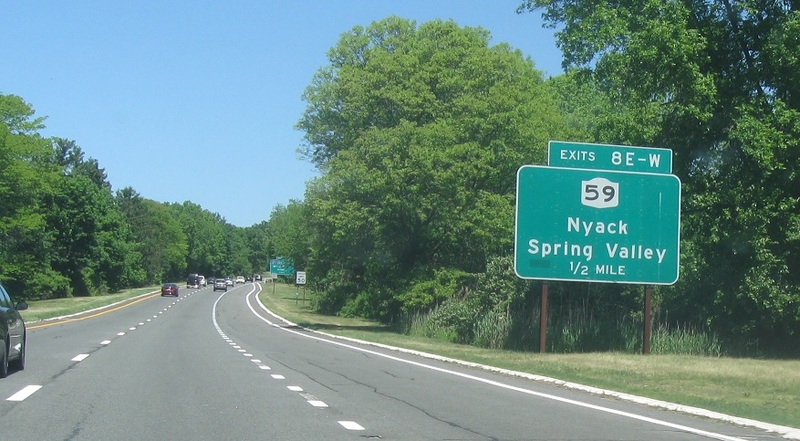 Just after CR 42, we’ll approach Route 59. 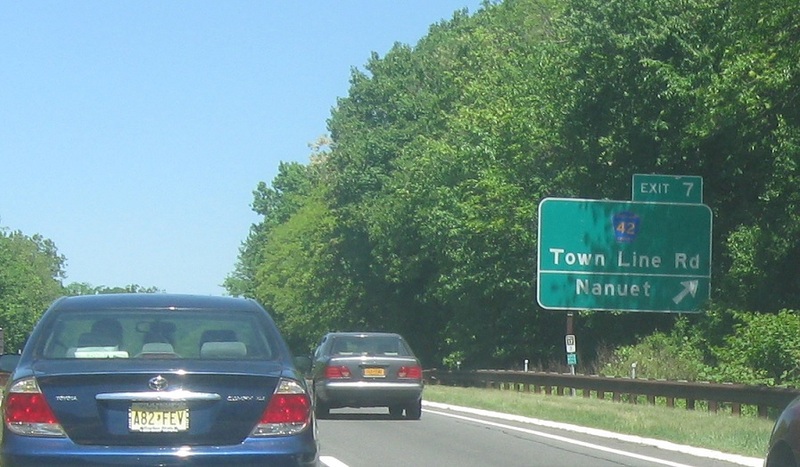 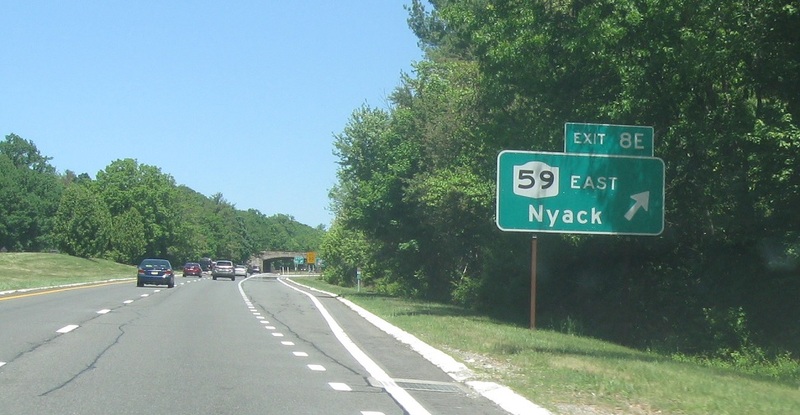 Just after NY 59, we’ll come to a junction with the I-87/I-287 Thruway. 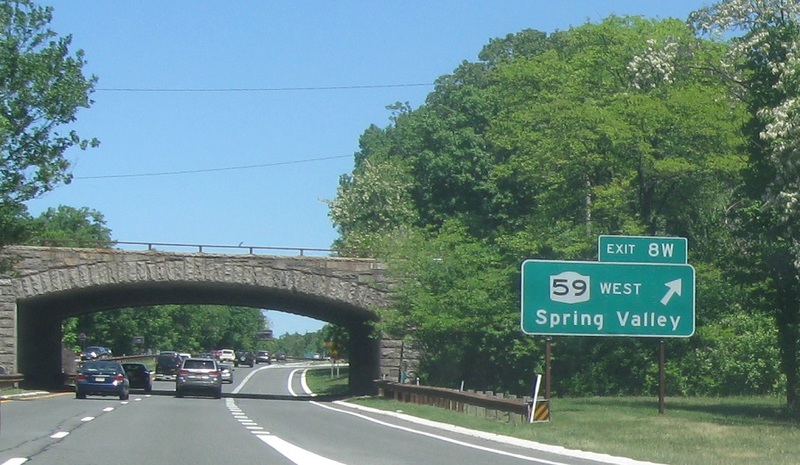 And exit for Route 59 west.